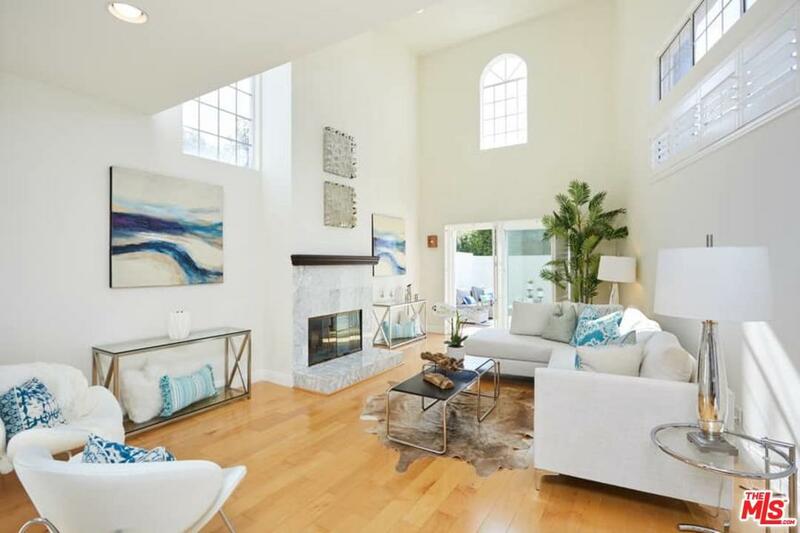 Impressive Spanish Contemporary located on a corner lot in prime West LA. 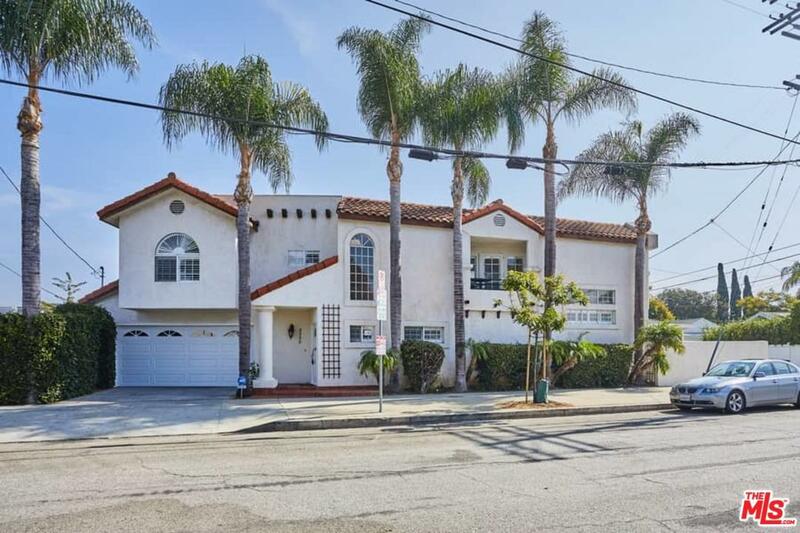 Perfect for anyone who is looking for a beautiful, modern home on the Westside, with easy access to Downtown LA and Santa Monica. This 3BR/3BA home offers all the comforts of home and the ultimate in privacy with~an attached 2 car garage and private front and back yards. Features: Cathedral like ceilings, wood floors, crown moldings, plantation shutters, fireplace, laundry room and updated kitchen w/stainless appliances. Move in ready. Central location - close to the expo, freeways, shopping and beach.Property is located in the Exposition Transit Corridor Neighborhood Plan, where proposed changes to zoning (R1 to R3)~will mean that the property may no longer be subject to the Mansionization Ordinance. Please review proposed zoning changes. 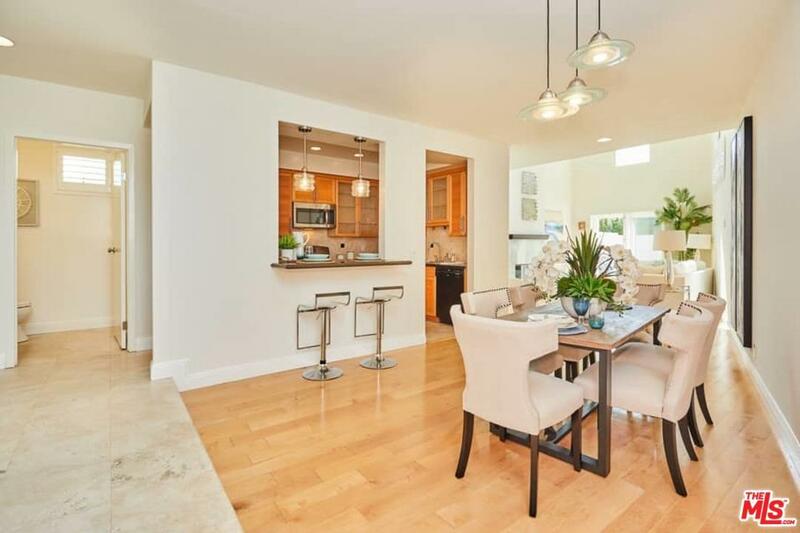 Sold by David Yun BRE#01338003 of Compass. 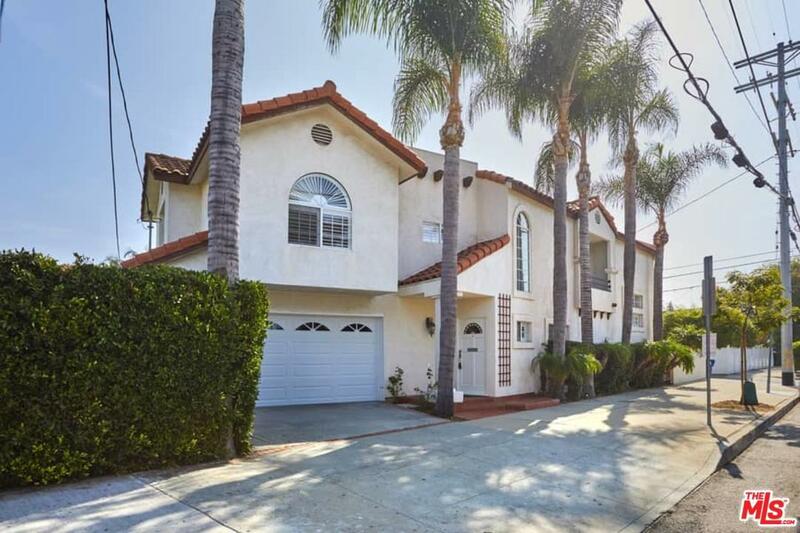 Listing provided courtesy of Nikki Hochstein DRE#01338003 of Compass and Nonmember Agentdefault CA DRE# of .